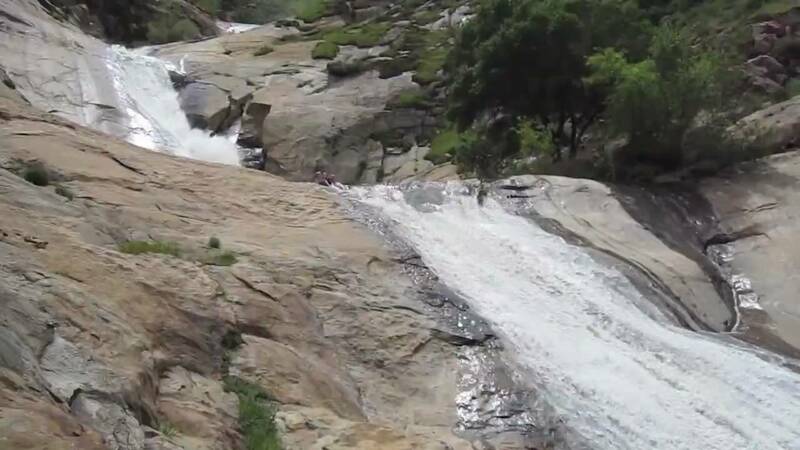 Cal Fire Tuesday is warning holiday hikers on the Three Sisters Waterfalls Trail in eastern San Diego County to bring plenty of water and be prepared to cope with the exertion brought on by high summertime temperatures. Heggie said nine times out of 10, hikers given emergency assistance to exit the trail refuse ambulance service or medical attention once they’re rescued. Three Sisters Waterfalls Trail is a 3.5-mile heavily trafficked back trail located near rural Descanso. The terrain features a waterfall, but is only recommended for very experienced hikers. The trail offers a number of activity options, and is best used from October until April.